Contact the Children's Advice Team on 01904 551900 (option 2, option 2) or childrensadvice@york.gov.uk. Children's Advice Team Bulletin - If you would like to receive useful current information about early help practice in York, get in touch and ask to be added to the bulletin mailing list. The Children's Advice Team can provide bespoke training for your team/organisation at a time and venue to suit you. Get in touch with the Children's Advice Team on 01904 551900 (option 2, option 2) to discuss what Early Help training you would like. Get in touch with the Children's Advice Team on 01904 551900 or childrensadvice@york.gov.uk for further information on the training offer. SENDIASS - supports parent/carers, children and young people to understand the SEN system and be a part of it. Please contact York Family Information Service on 01904 554444 or fis@york.gov.uk for information on childcare providers in York that offer childcare to children with disabilities and additional needs. York FIS can also provide you with inclusion statements from childcare settings. Anyone who provides unpaid care to a family member or friend due to illness, disability, a mental health problem or addiction is a carer. Child Maintenance Options - free service that provides impartial information and support to help separated parents make decisions about their child maintenance arrangements. Contact the Children's Advice Team on 01904 551900 (option 2, option 2) or childrensadvice@york.gov.uk if you would like any further information on Early Help training. Cry-Sis - Support For Families With Excessively Crying, Sleepless And Demanding Babies. Children and young people may be able to receive counselling support through their school or college; you will need to check with the school or college to see if this is something they are able to offer. Traveller's group at St Lawrence's Children's Centre - please contact York Family Information Service for details. Babble - an online community for young carers, a space for friendship, advice, support and fun. If a child is being abused, or is at risk of being abused, contact Children's Social Care on 01904 551900. If you know of anyone who is at immediate risk of harm, contact the police on 999. Contact York Family Information Service on 01904 554444 or fis@york.gov.uk for a tailored list of childcare options or for advice on types of childcare. Contact York Family Information Service on 01904 554444 or fis@york.gov.uk for further information and advice on reducing the childcare bill. 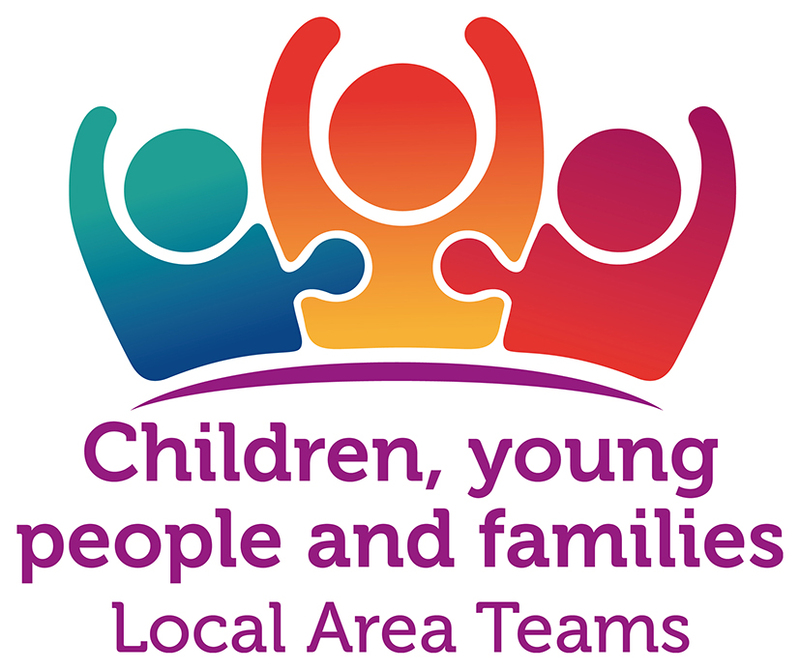 Contact York Family Information Service on 01904 554444 or fis@york.gov.uk for information on any services for children, young people and families. If you have been unable to find what you're looking for, please contact York Family Information Service on 01904 554444 or fis@york.gov.uk. 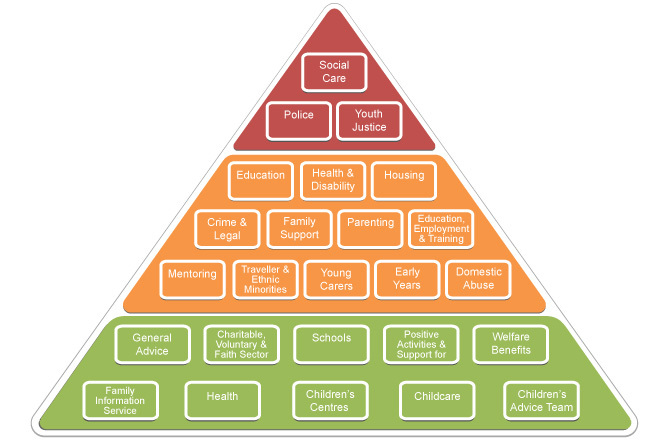 York FIS can provide information on available services for children, young people and families. Those with mental health issues should consider seeing their GP, as the GP will be able to inform of the most appropriate treatment and support options.